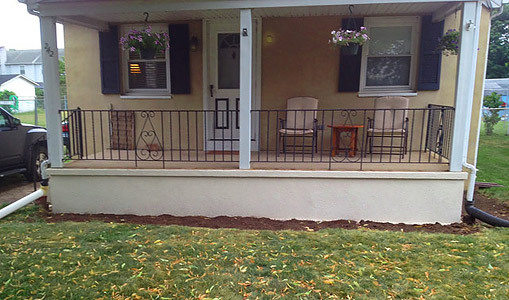 We provide Concrete & Brick Masonry, Chimney Repair & Installation, and Foundation Repair in South & Central Jersey (Mercer Burlington & Middlesex County) and Bucks County, PA.
Our services include Block & Brick Masonry, Chimney Building & Repair, Concrete Masonry, Old World Stone Work, Foundation Work & Repair, Additions, Design Build, Snow Plowing & Salting, Equipment Rentals, and Backhoe Services. With five generations of masonry experience in the U.S. (and many more generations in Italy before that), we have a long tradition of providing quality masonry work. 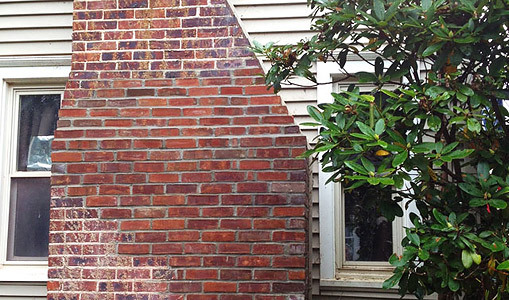 With CWC Masonry, you can be sure you're getting the highest level of expertise by our skilled masonry experts. 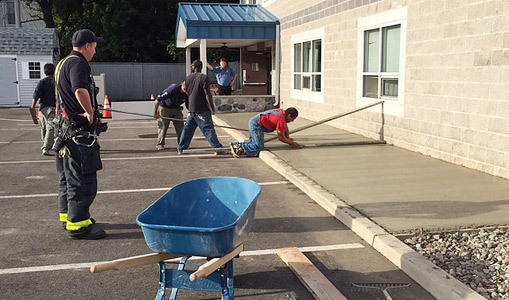 We continually send our employees to school to learn the newest innovations in the masonry field. We also provide in-house courses, apprenticeships for new employees, and hands-on training by our master craftsmen. 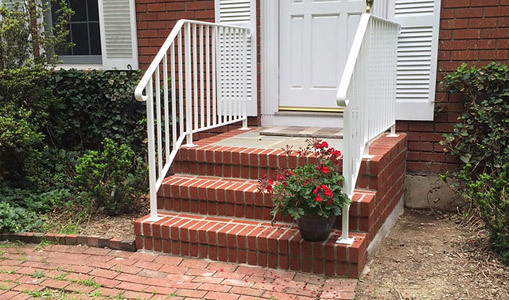 At CWC Masonry, we have built a strong "foundation" of quality masonry and concrete services! 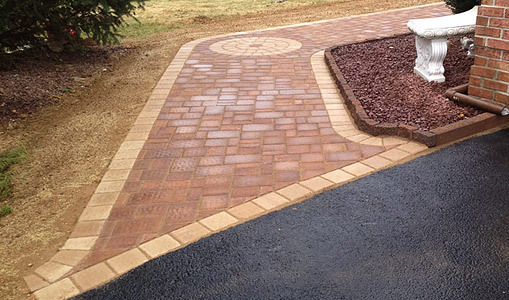 CWC Masonry, LLC, Hamilton, NJ 08620. Phone 609-585-1102. © Copyright CWC Masonry, LLC.